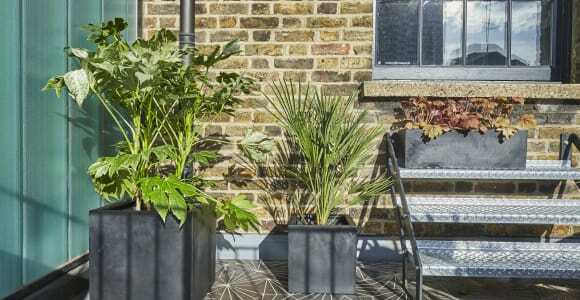 Even on a shadier balcony, you can add exotic shapes and vibrant greens and colours with this collection of beautiful plants. Fats the Fatsia Japonica is what gardeners call 'a real doer'. Practically bombproof, happy in most locations and with a beautiful habit, he's a great plant for urban or novice gardeners. Mae the Chamaerops Humilis is an all round people-pleaser, indeed she's been our most popular plant at Patch since we launched in 2016. 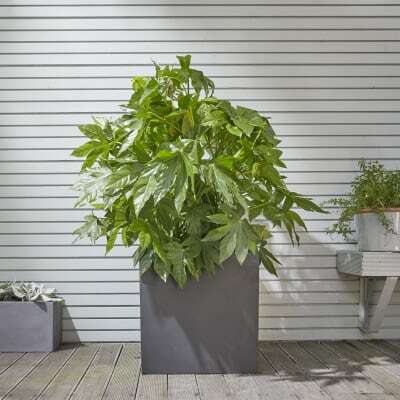 Statuesque and easy-to-maintain, Mae is a superb plant for beginners and experts alike. 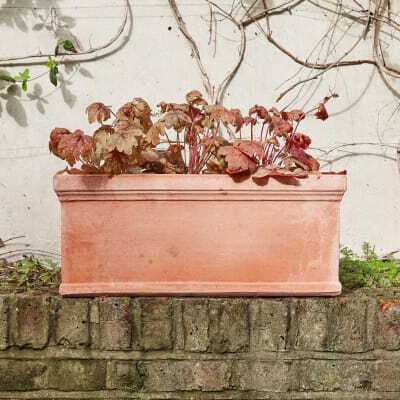 Heucherella 'Sweet Tea', nicknamed Ella for short, is a mainstay of the Patch family. She rarely makes a fuss and can take care of herself, making her a very welcome guest in our garden and many others! 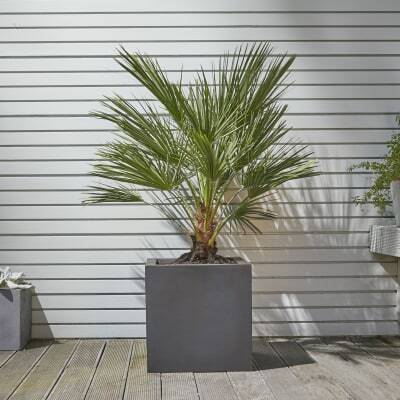 Contains one Chamaerops humilis, one Fatsia Japonica and three 'Sweet tea' Heucherella. Pots, drainage, compost and a free copy of our helpful 'Plants for beginners' guide are also included.